Those acquainted with wind power know that operating turbines is in fact dependent on split-second reactions and rapid responses to changing conditions. This requirement for operational flexibility has grown as the renewables energy industry has sought to bring down operations and maintenance (O&M) costs and thereby reduce the levelised cost of wind energy (LCOE). 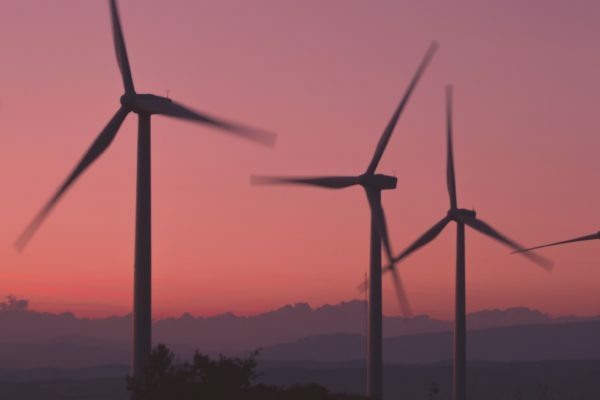 The move from reactive to preventive or even predictive maintenance regimes, which have been shown to cut costs by 24% and 47% respectively, has forced wind farm operators to embrace new data-driven technologies and processes that improve efficiency. Mastering the rapid exchange of detailed, accurate turbine operations data is critical for improving power output, reducing downtime and delivering meaningful management reports, all of which can have a very significant impact on wind farm profitability.